Once again it’s camp conference season! 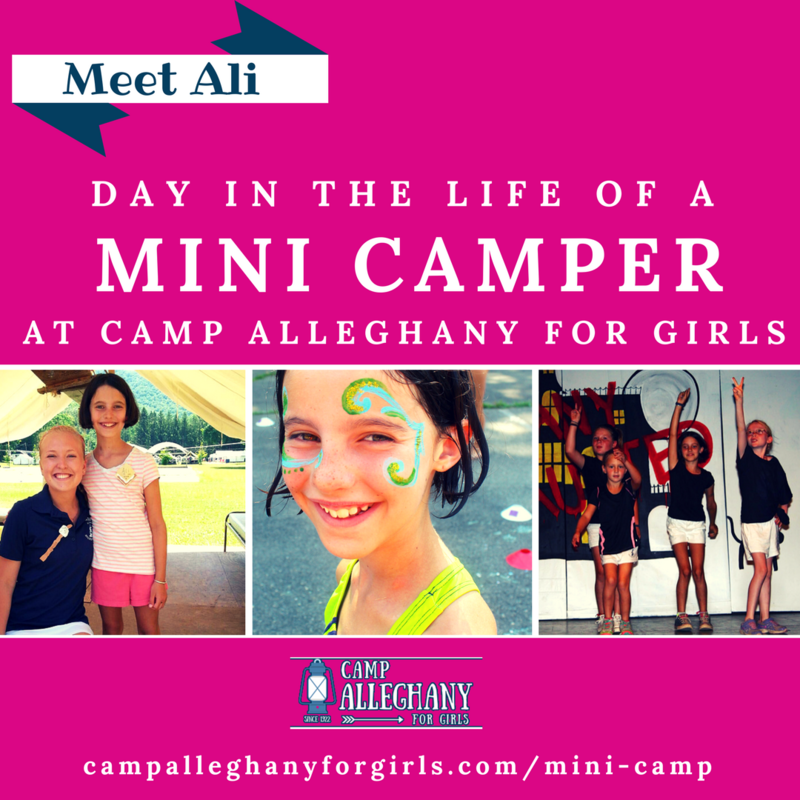 This time of year offers so much for camp personnel in the way of professional development, something that serves the success of our internal teams, while invigorating and inspiring the summer ahead for your kids, our campers! In that vein, a few of us headed out a couple of weeks ago to the American Camp Association’s (ACA) Mid-Atlantic Conference. Program Director Casey Tucker, Director Emeritus Sam Dawson, and I, your humble Director, went to lovely Williamsburg, Virginia for the event. I went down a day early to attend an ACA Standards Workshop for ACA Visitors (that’s me), because the ACA revamped all the current camp standards and the whole book is brand new! That means all Visitors had to be newly familiarized with its contents. After this, when Casey and Sam joined, we had about a day and a half more of interesting and unique conference sessions to attend that would both help to keep our thinking fresh on running a camp, but also add other thoughts and perspectives to ponder as we do this important and exciting work! As usual there were great keynote speakers, wonderful breakout sessions, and a dynamic exhibit hall with awesome camp vendors of all types. I’ve known Lee for a while through the conference scene, and really enjoy her down to earth, genuine personality, and love for all things camp. She really knocked it out of the park with this particular presentation, as it evoked so many emotions for me (and many others!) about Mister Rogers and the amazing, wonderful, child-centered life he led. And more than that, the other presentations and sessions were extremely helpful and insightful when it comes to my work behind the scenes in fashioning camp life with my team each year. I attended one session on productivity in the office and the importance of carving out a healthy work/life balance. Then I did a few staff training sessions, with one that focused on insights about “Generation Z” (the one after Millennials), which is pretty much our entire population of campers and counselors now. Finally, there was a fun session on playing with purpose that offered new approaches to familiar structures that was designed to develop encounters more deeply. One delightful surprise for us was seeing one of our alumnae, former camper/counselor/Head Counselor Emily Earls at the conference! She’s been enjoying working at Camp Chanco, and since she currently lives in Williamsburg she was able to attend the conference with some of her colleagues. Seeing Emily reminds me of one of my very favorite things about conferences — networking! Seeing camp director friends from other camps that I don’t get to see often, sharing ideas, brainstorming together, learning from one another, and simply the general camaraderie are all so wonderful and a big perk of conferences! 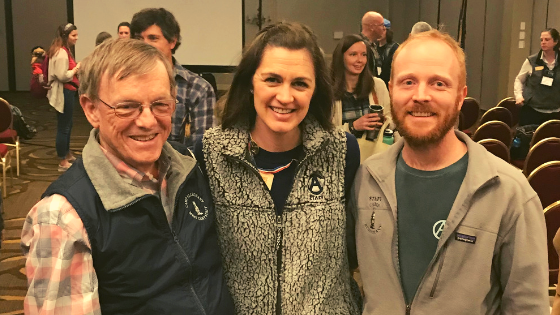 Overall, the conference was once again a wonderful combination of networking, idea sharing, learning, and more, and I’m so grateful to be able to attend these, and am thrilled that Casey and Sam were able to go, too. Doing so allows us all to down process together, share ideas from different sessions, and explore deeply the content of sessions we went to together. As always, this fuels me with renewed passion as the pre-camp season unfolds. 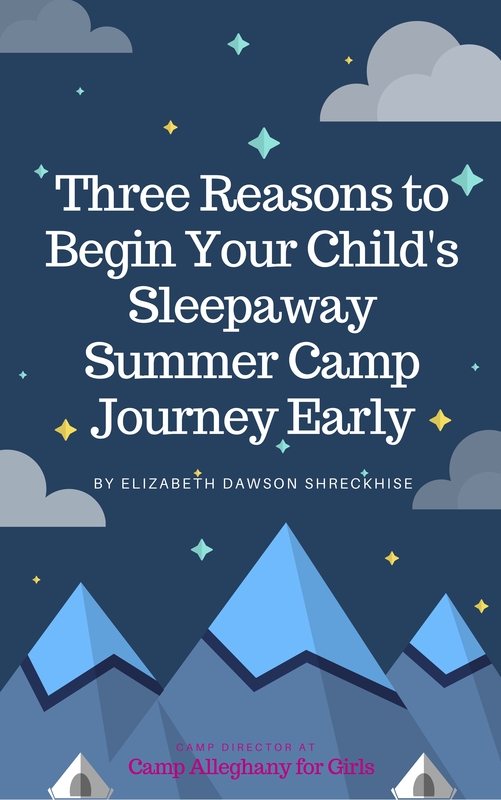 New ideas help me connect with parents and their current questions, thoughts, and concerns, and to understand new generations of campers even better. Suffice it to say that I’m truly excited for the season ahead and look forward to #summer2019!